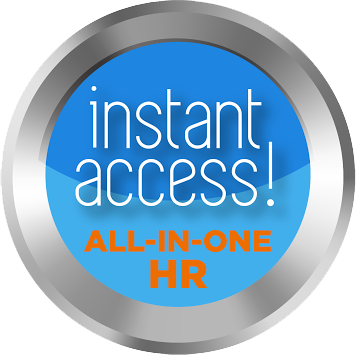 Online HR resources and training supported by live HR experts! Senior level experienced HR professionals with PHR© and SPHR© designations. Available now thru Instant Access!